Marietta, GA, USA – Dos Santos International is pleased to announce they have been awarded a contract to provide their DSI Sandwich belt high angle conveyor to Bedeschi S.p.A. for the Yara Sluiskil project in the Netherlands. The DSI Sandwich high angle conveyor will transfer urea and amidas prills at a rate of 600 t/h at a 40° angle. The material will be transferred from the tripped dock conveyor and elevated to the shiploader boom conveyor. 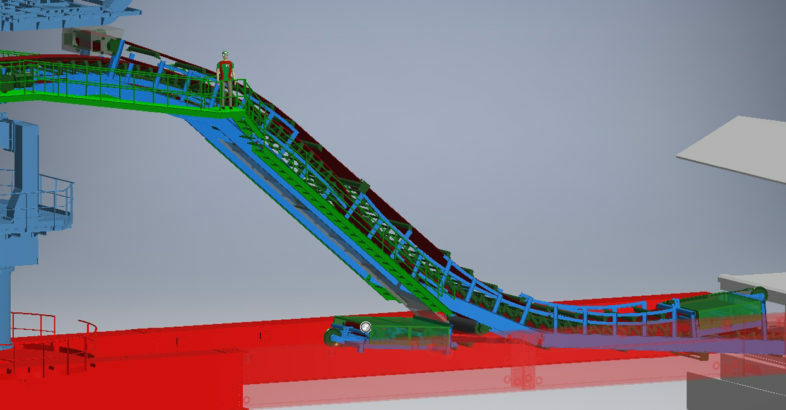 The sandwich conveyor discharge is centered on the bridge rotation axis of the boom, allowing the boom to rotate freely. 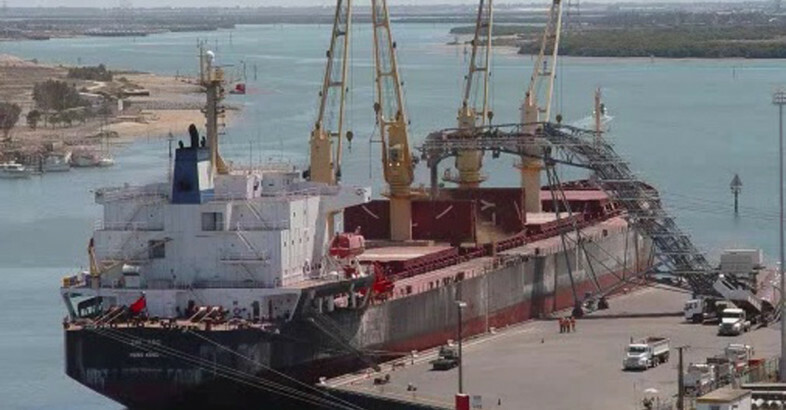 DSI was awarded supply of the sandwich conveyor by Bedeschi, who was awarded the contract for the supply of the ship loader for the plant in January 2017. 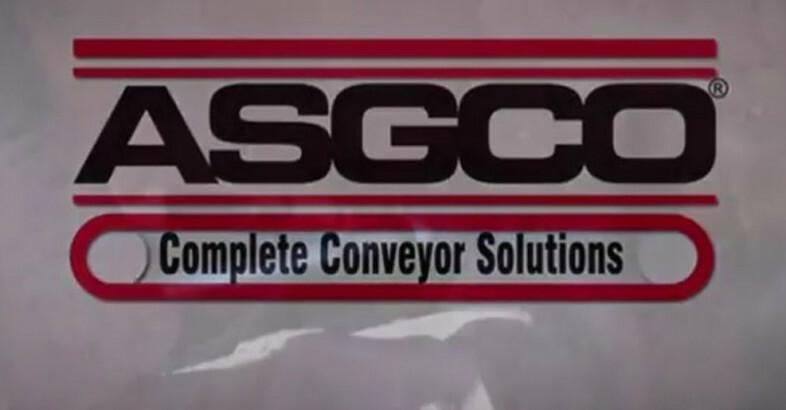 Specialists in belt conveying technology for bulk materials, we are the world`s foremost authority on high angle conveyor applications and design of sandwich belt type high angle conveyors.